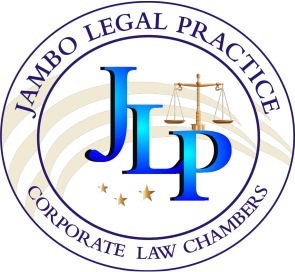 Select date on our calender and the Jambo Legal team We’ll Respond To You Shortly. Simply Click on a date you wish to be with us and select your service request. 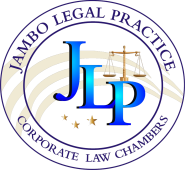 Jambo legal offers the best legal services in Zimbabwe, from the best legal team. With years of law practice, the success of you court session is guaranteed. Once you’ve booked your appointment, an email will be sent to you with the email address you’ve provided. We’ll get in touch with you as quickly as possible once you’ve booked your appointment. opposite celebration centre at Smatsatsa Office park. Block D.